Andrews28 - HULL#2 - just in time to make room for Hull #3 to be removed from molds, Hull #2 came off the production lines last week. 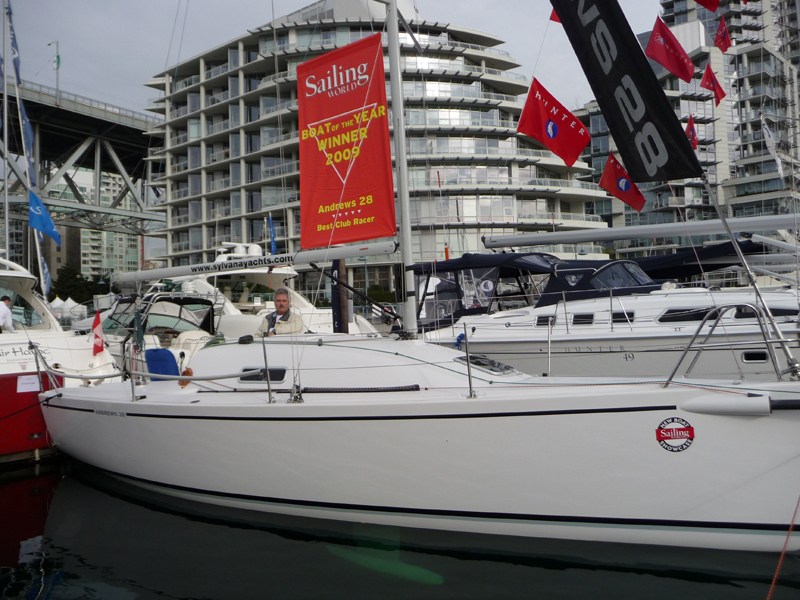 It was delivered to it's new owners - a very nice couple from West Vancouver Yacht Club, British Columbia. Congratulations and happy sailing to Mike and Helen Zavaglia. 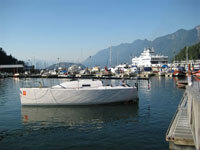 SEE PHOTOS of the launch of Hull #2 in Horseshoe Bay, BC. 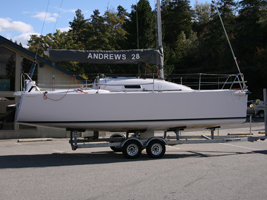 Andrews28 will be registered in the upcoming VANCOUVER INTERNATIONAL BOAT SHOW in Vancouver, BC on February 4-8th 2009. 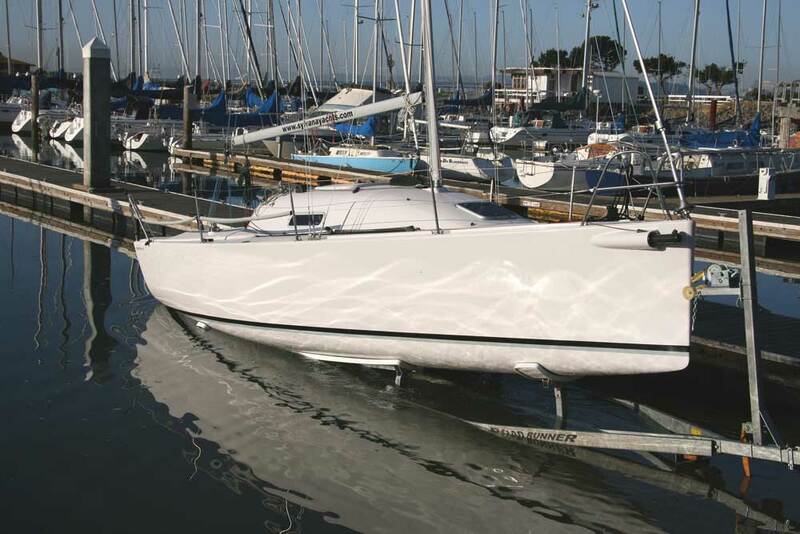 Andrews 28: Best Club Racer : A high cabin top gives this boat ample interior space without compromising on-the-water performance. 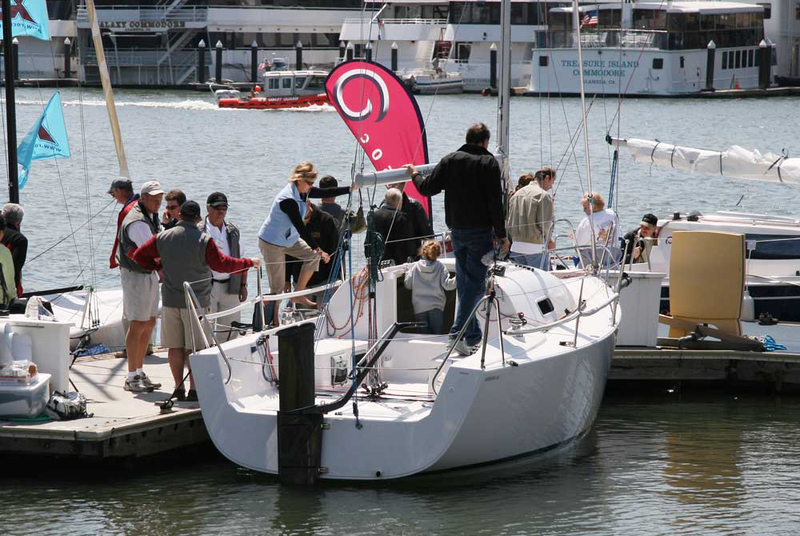 On October 31 - November 2, 2008, Andrews 28 & Crew attended the Grand Prix Invitational Regatta at the Seattle Yachts Club. 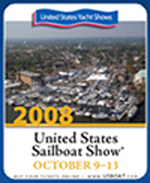 Andrews28 is registered to show in the 2008 United States Sail Boat Show in Annapolis Maryland on October 9-13th 2008. 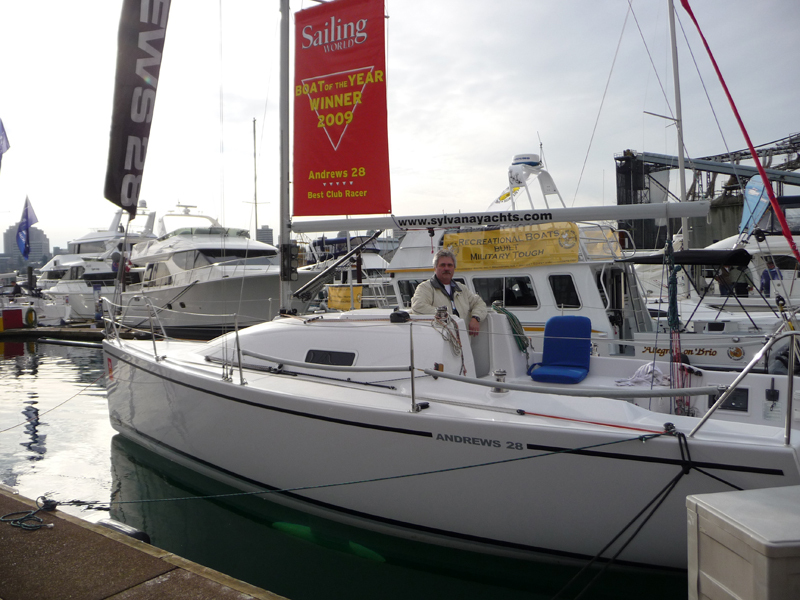 Andrews28 will also be participating in the contest "Boat of the Year" by Sailing World . 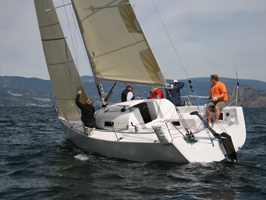 Andrews 28 is registered for Whidbey Island Race Week 2008 (July 20th -25th). 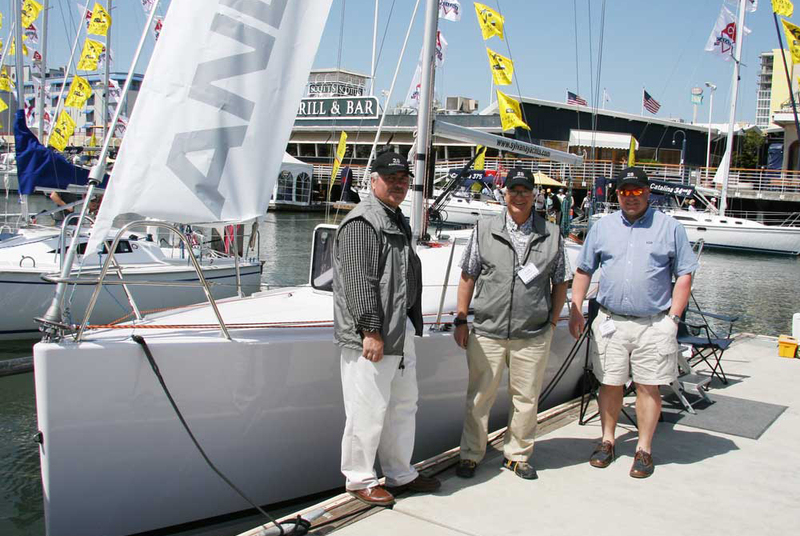 Alan Andrews will be joining the Sylvana Yachts team for racing on July 24-25th. 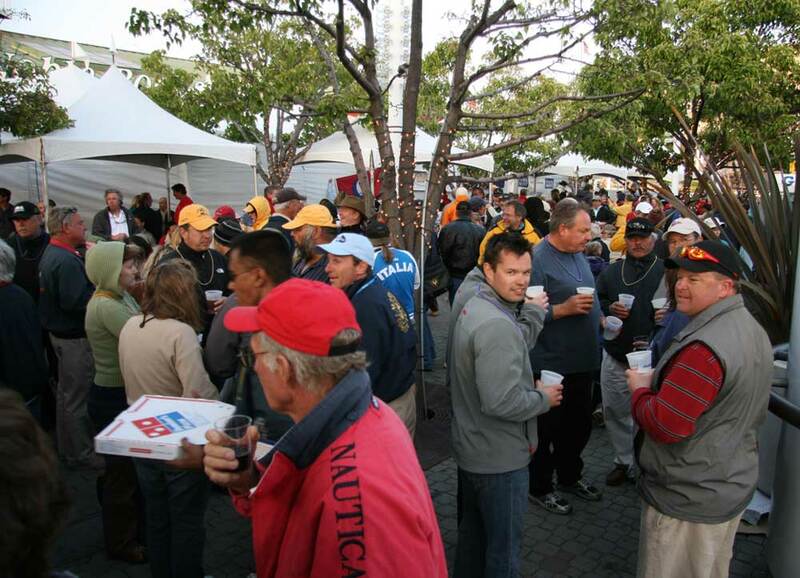 On April 16-19, 2008, Sylvana Yachts Inc participated in the "Strictly Sail Pacific Boat Show" in Oakland, California. 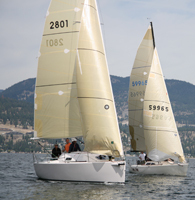 The Sylvana Yachts Team arrived with the Andrews28 and Rocket22 in-tow from Penticton, British Columbia. Travelling over 2200 miles to and fro, proves that both boats are easily trailable. See pictures below and link to Cruising World video. 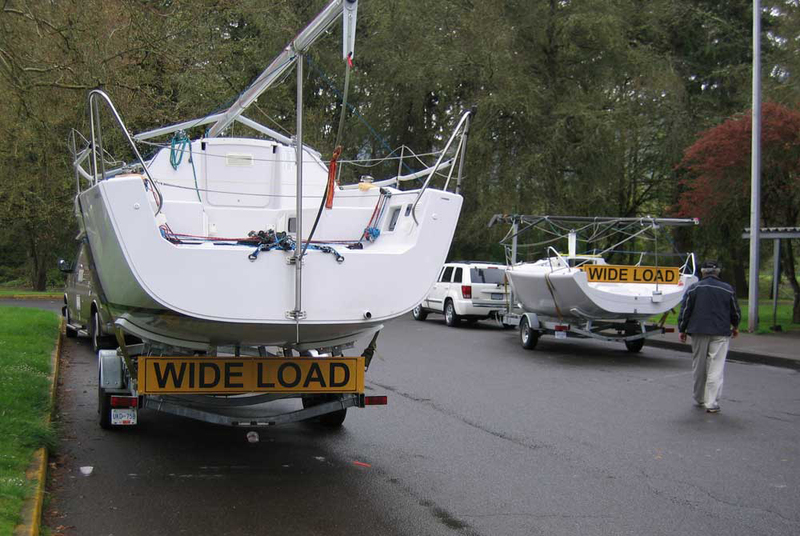 On March 7, the boat was re-measured for ORC Rating by Andrew Verhoeven. We would like to thank him for his exceptional efforts and extended hours in order to provide us with a rating certificate. "Sylvana Yachts Inc." website launched. 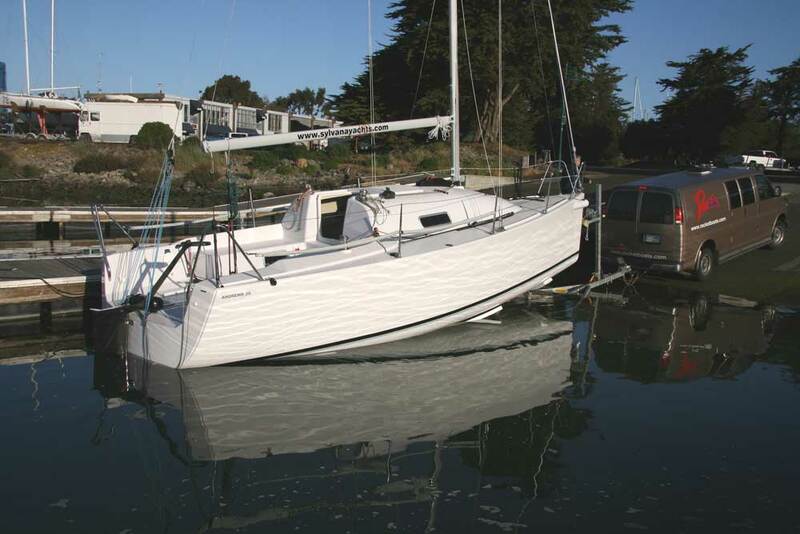 Introduced on Sailing Anarchy and Yahoo Discussion Group was launched for the new Andrews 28, as the first introduction to the public. 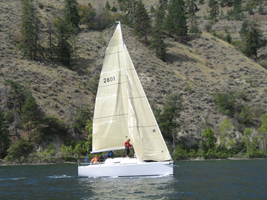 The first "Andrews 28" is launched into Lake Okanagan for her first test sail.